A talented Turkish Cypriot chef is up for a prestigious industry award. 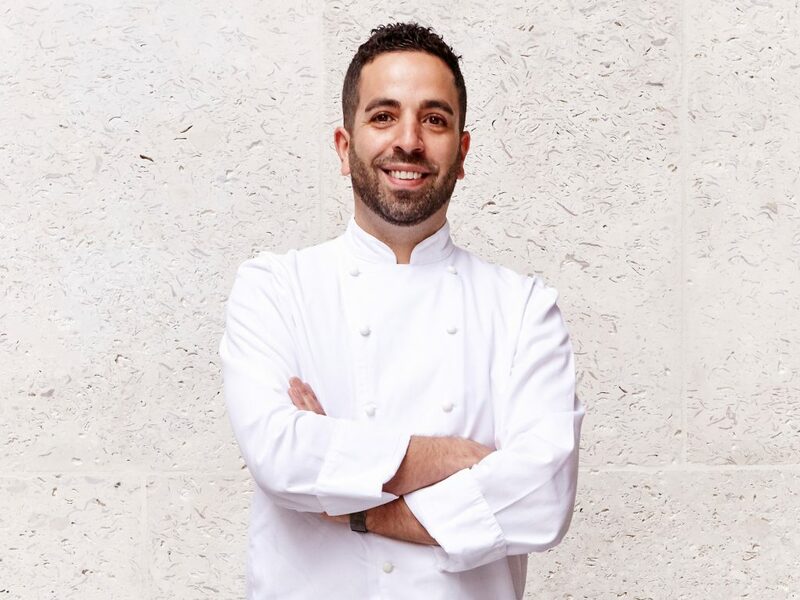 Hus Vedat, the executive chef at Yosma in Baker Street, London, is one of six finalists in The Chef category of the 2017 YBFs – Young British Foodies. The winner will be announced tonight. 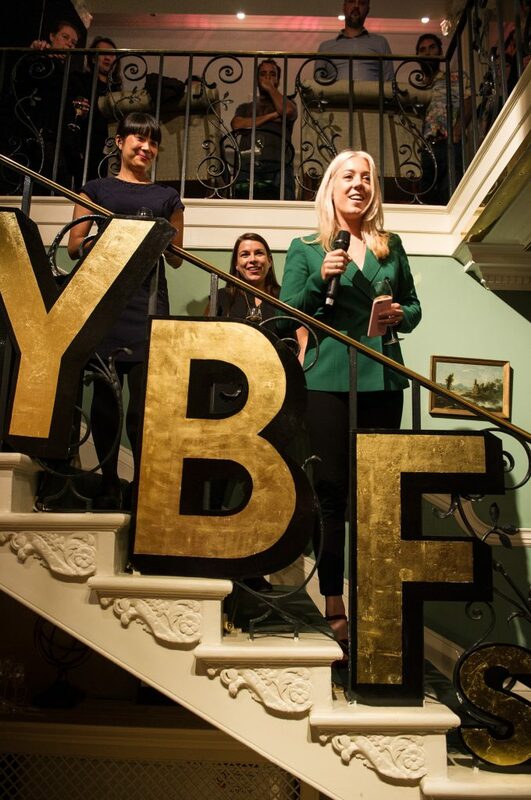 The YBFs sets out to shine a light on the rising stars of the British food and drink. Now in their sixth year, the body cuts across the industry, seeking out emerging masters in their field whether they be farmers, bakers, mixologists, front-of-house, or even food critics. The public are asked to nominate individuals they feel are worthy of wider recognition. In the case of The Chef category, a YBFs spokesperson told T-VINE they had received “hundreds” of applications. The judges read though every entry, before whittling them down to those they felt offered the right blend of culinary skills and innovation to merit their place in the finals. London-born Hus Vedat has been making major waves since opening his own restaurant last summer. The menu at Yosma is a happy marriage of tradition and modernity, showcasing Vedat’s twist on classic Anatolian dishes and drinks. He draws on experiences from his twenty-year career that has involved working with diverse cuisines: French, Italian, Peruvian, modern British, and even a spell in the kitchen of a hotel in the Caribbean. He is up against five other strong contenders for the top chef prize: Sally Abé (HarwoodArms), Luke Cockerill (Rabbit in the Moon), Will Bowlby (Kricket London), Alex Harper (Neo Bistro) and Ben Marks (Perilla Dining). All six were part of a cook-off at the weekend, hosted by internationally renowned cookery school Leiths. The finalists each prepared three signature dishes from their restaurant, which they presented to five esteemed judges: Lisa Markwell, the former editor of The Independent On Sunday, Leiths MD Camilla Schneideman, and Michelin-starred chefs James Lowe (Lyle’s), Nuno Mendes (formerly Viajante, now Chiltern Firehouse) and James Knappett (Bubbledogs). The YBFs Chef of the Year will be announced this evening along with the winners of the other categories at an awards ceremony taking place at Two Temple Place.